Purchase your ICMI ticket to the 2019 International Conference on Men’s issues in Chicago and save! Offer available till May 18th, 2019. 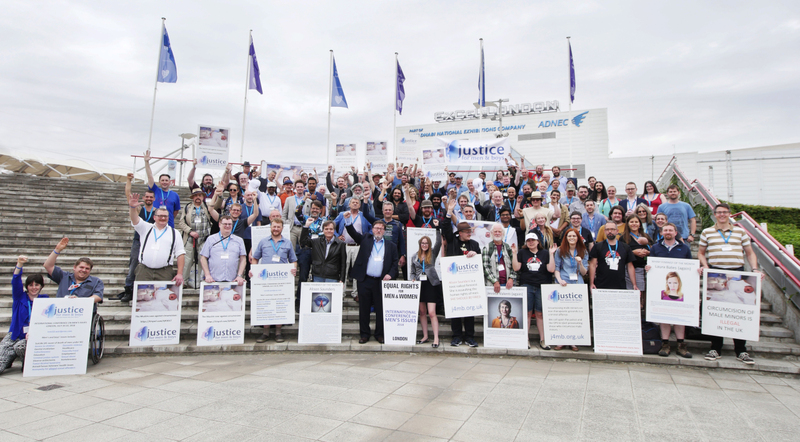 The International Conference on Men’s Issues is returning to North America! 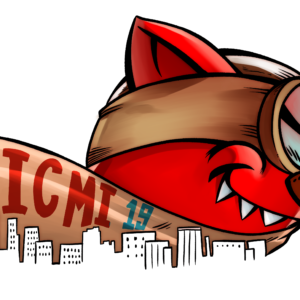 ICMI 2019 will be in Chicago, Illinois, USA. We have ticket plus accommodation options for three (Thursday, Friday and Saturday) or four (add Sunday) nights. If you need additional nights please choose the “More Nights” option and we will follow up with further arrangements. Each accomodation ticket reserves your access to a suite. The suite has a bedroom and separate sitting area with a pull out couch. We have only a limited number of accomodation tickets available so please book early! We’re also offering VIP tickets that will grant you access to all social events with the stars of ICMI, a limited edition t-shirt and a grab bag of loot! Every regular ticket purchase comes with a discount coupon for a commemorative conference t-shirt, so please indicate your size! All VIP ticket purchases guarantee priority access to all events. Regular tickets (purchased prior to May 18th) guarantee access to all presentations, although some presentations may require pre-booking due to demand. Conference tickets purchased after May18th will grant access to presentations based on availability. One day ticket access is also based on availability. 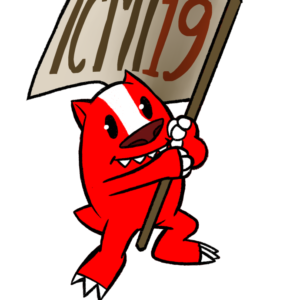 Please sign up to to the ICMI 2019 mailing list for updates and special offers! Layaway plans for conference tickets are available here. Please ensure your layaway ticket is paid for in full by June 15th, 2019. Deposits are non-refundable.